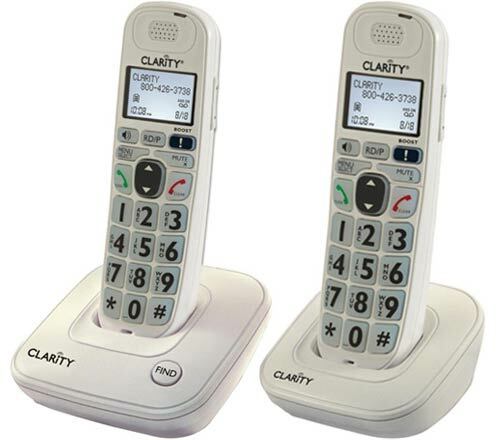 The Clarity D704 Moderate Hearing Loss Cordless Phone with D704HS Expandable Handsets has many exciting features for users of all types. 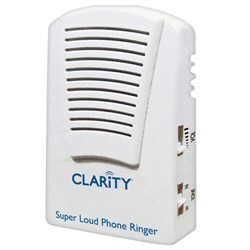 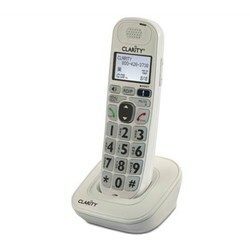 You can extend the lifetime of your Clarity D704 Moderate Hearing Loss Cordless Phone with D704HS Expandable Handsets with the purchase of a FactoryOutletStore Factory Protection Plan. 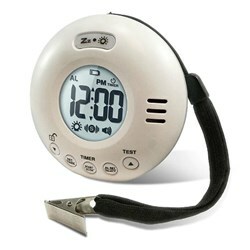 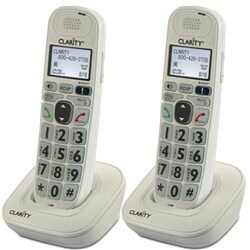 See the Clarity D704 Moderate Hearing Loss Cordless Phone with D704HS Expandable Handsets gallery images above for more product views. 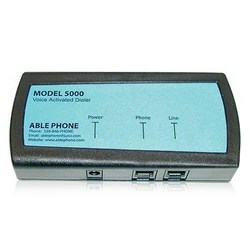 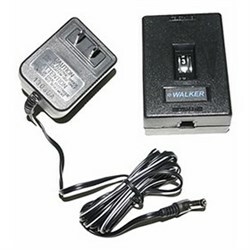 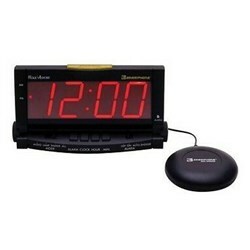 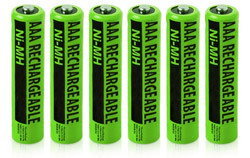 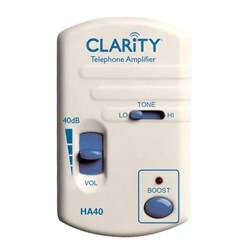 FactoryOutletStore stocks a full line of accessories like AblePhone AP-5000, AblePhone AP-6000, and Amplified Ringer for the Clarity D704 Moderate Hearing Loss Cordless Phone with D704HS Expandable Handsets. The Clarity D704 Moderate Hearing Loss Cordless Phone with D704HS Expandable Handsets is sold as a Brand New Unopened Item.